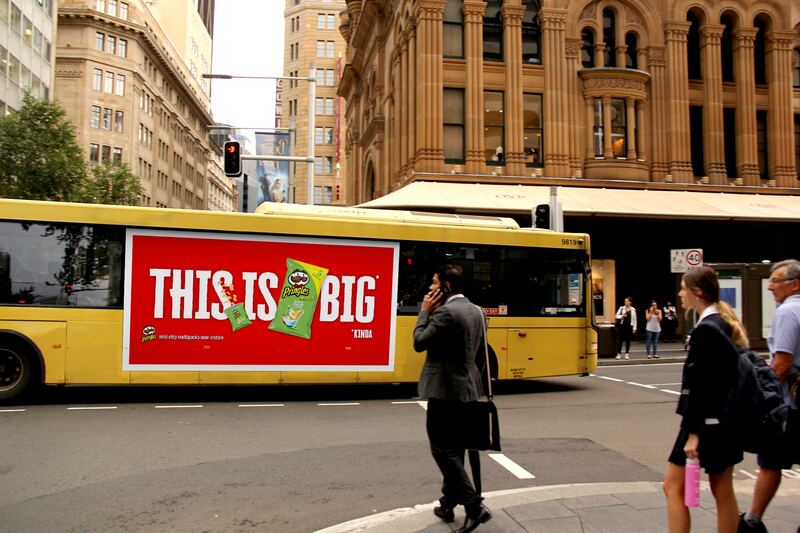 Melbourne-based independent agency Akkomplice is behind the first locally created outdoor campaign for snack brand Pringles. Previously, Kellogg’s has distributed advertising work for Pringles that was created in the United States. For generations fibre has been seen as something that only old people need to think about. But with the rise in awareness of good gut health, Kellogg’s Australia saw an opportunity to reframe fibre and grow relevance of an entire category of cereals. 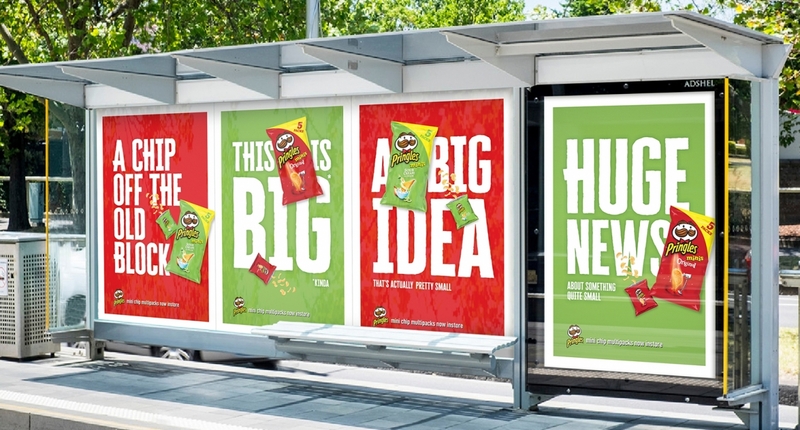 The outdoor campaign – to launch new Mini Pringles – has been planned and bought by media agency MindShare. 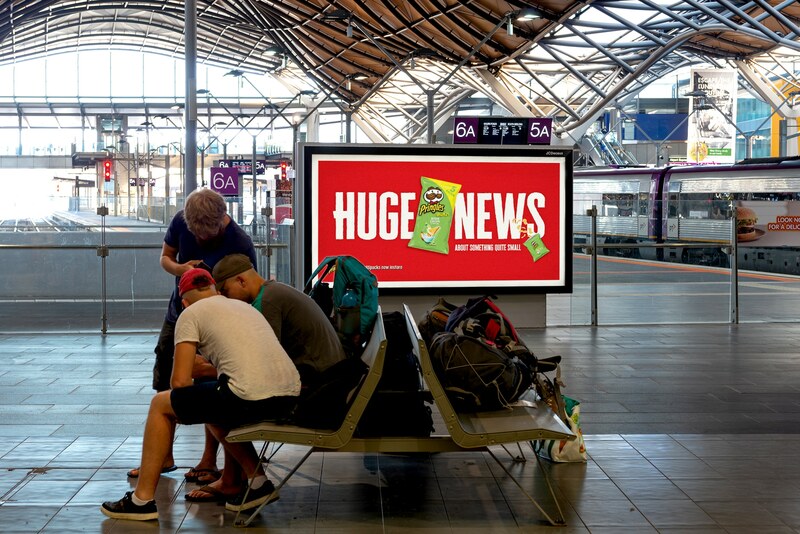 Kellogg Australia and New Zealand marketing director, Tamara Howe, said in a statement: “The campaign from Akkomplice and MindShare is fresh, bold, fun and engaging. That’s exactly what we are looking for when it comes to the iconic Pringles brand. We are committed to TV as a medium for its impact and reach, but this is the ideal approach to launch this particular line within our portfolio of brands.” Kenny Hill, founder of Akkomplice, said: “With so much uncertainty in the economy and our industry right now, it’s great to be firing on all cylinders and being asked by such high-profile and established brands and businesses to work with them on new projects. Pringles joins the range of Kellogg’s products being worked on by Akkomplice, including Be Natural which it won in February 2018.